Jamaican media icon Dorraine Samuels has died sending the entire broadcasting community in mourning. Samuels lost her battle with pancreatic cancer on Tuesday afternoon. She recently underwent surgery and was in recovery at the time of her death, but still, her passing came as a big surprised. 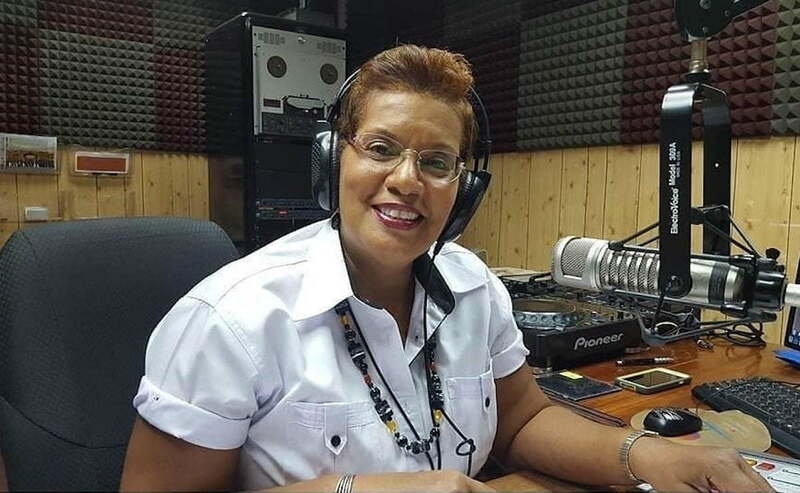 The 59-year-old veteran broadcaster has been a longtime member of the RJR/Gleaner Communications Group who released a statement moments ago confirming her passing. Dorraine Samuels anchored the TVJ evening news for decades up until January of this year when she signed off to get treatment for her illness. She started working with RJR Radio in 1980 right after she finished 5th in the Miss Jamaica World pageant. Samuels was discovered by veteran radio personality Alan Magnus whom she formed a close relationship with on radio that lasted decades. You need to be a member of DanceHall Reggae Fever to add comments!